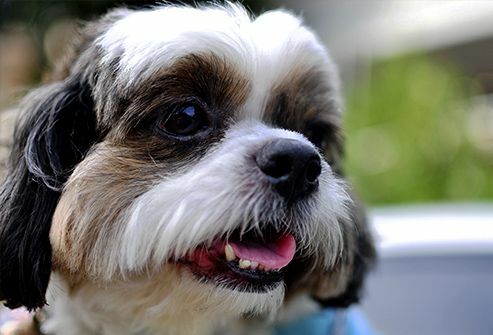 Almost unknown in the Western world until the 20th century, shih tzus were favorites of royalty in China’s Ming Dynasty. These hardy little charmers usually live 11 to 14 years. They don't have many health problems other than skin irritations. Be sure to keep your dog well groomed. 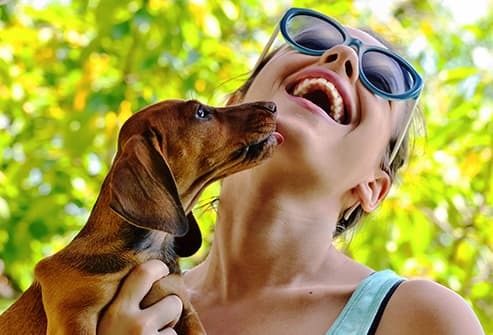 Who can resist lovable "wiener dogs"? 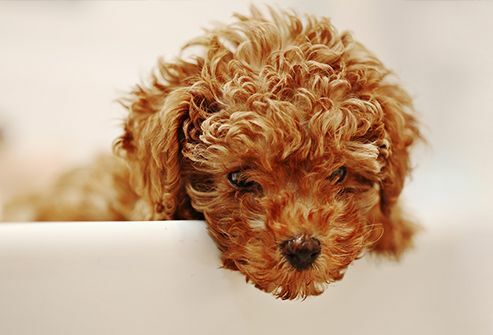 Long-haired, wire-haired, or smooth, these playful pups usually live 12 to 14 years. In the Middle Ages, Germans used dachshunds to hunt. Their long, low bodies were perfect for ducking into badger dens. Protect that long back from problems: Keep your dachshund lean, and don’t let him jump off high furniture. 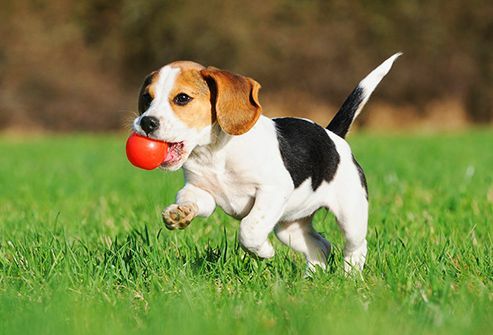 Beagles are curious, smart, and guaranteed to keep you entertained. This lovable, vocal breed lives about 12 to 14 years. With their great sense of smell, they love to eat, so be careful not to overfeed your beagle. Extra pounds can shorten any dog’s life. Farmers raised these dogs to herd animals on the Shetland Islands near Scotland. Because of their small size, they ate less and lived longer than other dogs. 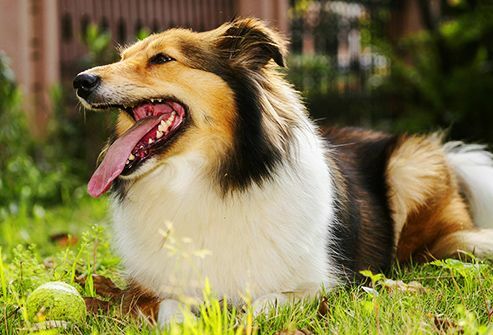 Today’s Shelties usually live 12 to 14 years. Pay attention to their teeth, which are prone to infections that can lead to kidney failure. 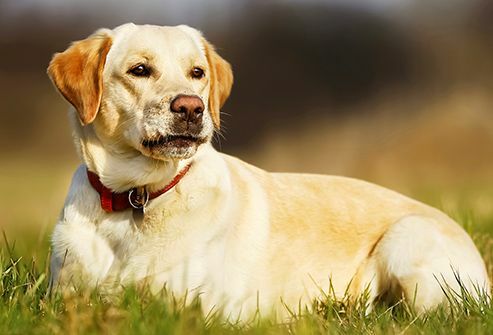 Labs are the most popular breed in America. Fortunately, they’re also one larger-sized breed that lives a long time -- on average, 10 to 12 years. Energetic Labs love to play, so they’re likely to keep you young, too! Like other large dogs, they’re prone to hip problems, which can be painful. So be mindful of your dog's back end as he ages. 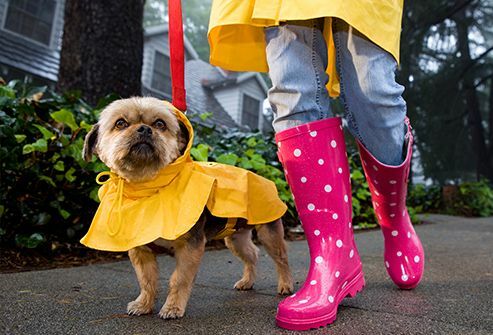 Extra weight can make problems worse, so keep your dog slim. 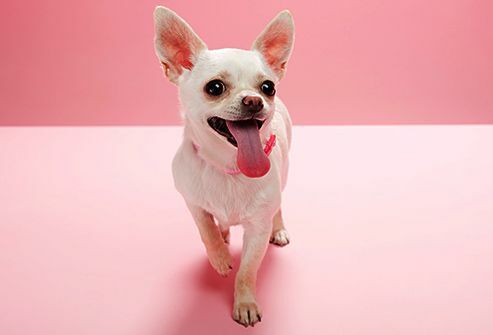 The Chihuahua, the smallest recognized breed, traces its roots back to the 9th century. Their ancestors were beloved by people of Central America. The mighty mites live as long as 14 to 18 years. Bred in warm climates, Chihuahuas don’t do well in the cold. Given their small size, they may not be the right breed for young, active kids. With their big eyes and flat snouts, pugs have the funniest faces. They live on average 12 to 15 years, so be ready for a long-term relationship. Pugs don’t do well in heat, and they’re big shedders. Also, these eager eaters can get fat if you’re not careful. Remember that extra weight can make health problems worse. 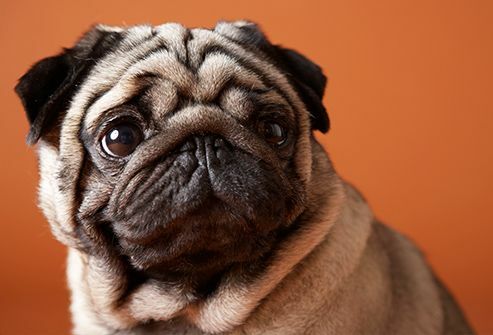 They may be high maintenance, but pug fans love this loyal breed, snorts and all. Mixed-breed dogs live an average of 14 years. Overall, purebreds live an average of nearly 10 years. 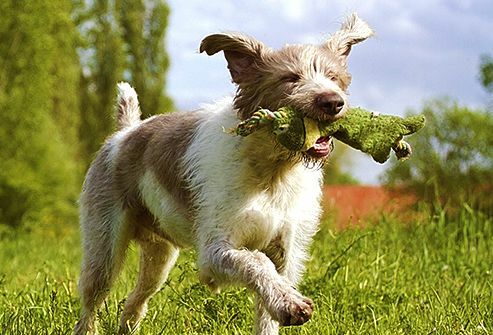 The difference may be because dogs bred to meet standards sometimes pass along problems in their genes, too. It’s hard to predict how long a mixed-breed dog will live, but your mutt is certain to be one-of-a-kind and probably a lot less expensive! Coile, D. Barron’s Dog Bibles: Yorkshire Terriers, Barron’s Educational Series, 2009. Kraus, C. The American Naturalist, April 2013. Boston Terrier Club of America: "Boston Terrier Eyes." Fleming, J. Journal of Veterinary Internal Medicine, March/April 2011. American Kennel Club. The Complete Dog Book, 20th Edition, 2006. 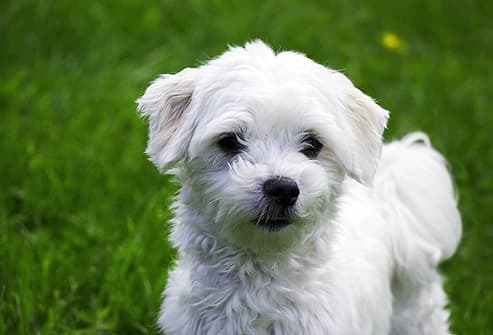 Dog Breed Info Center: "Maltese." 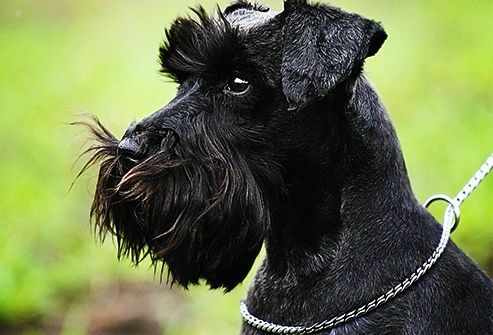 Miniature Schnauzer Club of Canada: “Miniature Schnauzer Health & Genetics/Pancreatitis." 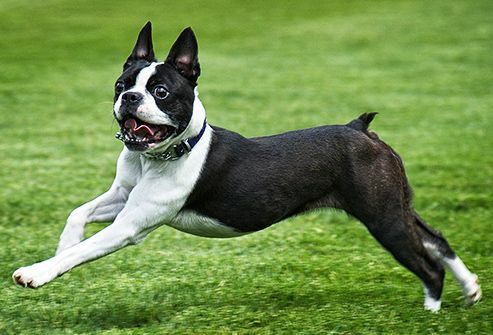 Boston Terrier Club of America: “About Boston Terriers,” "Boston Terrier Eyes." For Dummies: “Common Health Problems in Labrador Retrievers/Hip dysplasia." Asher, L. The Veterinary Journal, December 2009.